July 7, 2015 by Ecommerce News. About Online store with tags Greece. 3547 views. 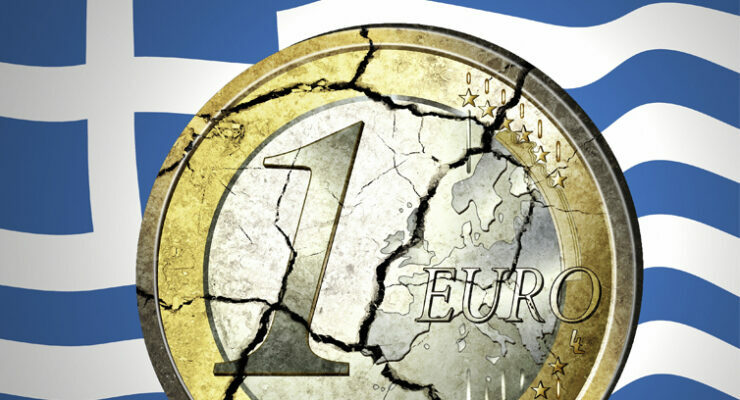 People from Greece seek their fortune online, since they are now allowed to withdraw only 60 euros per day. Especially bigger purchases like kitchen appliances or smartphones are popular among the Greeks, while online fashion retailers on the other hand saw their sales decrease the last couple of weeks. It seems she’s just one of many Greeks who became frightened after the banks closed and the government imposed capital controls. Since the people from Greece can only withdraw 60 euros per day from ATMs, they are now shopping online en masse. That’s still allowed, at least if the online shop is located in Greece. According to the National Confederation of Hellenic Commerce (ESEE) retail trade, except for food and oil, decreased by 70 percent during the last couple of weeks, while sales of food increased by 30 percent. And Skroutz.gr, a popular price comparison engine that shows products from 1,600 Greek online stores, says it noticed unusual high traffic during the weekend before the banks closed. People bought particularly more expensive products, like iPhones, iPads and Samsung Galaxy’s”, co-founder Vasilis Dimos says. “People think: ‘Oh, I’ll buy now, while we still can and while our money is still worth something’.” The biggest consumer electronics retailer featured on Skroutz.gr even scored the best-grossing weekend of the year. According to entrepreneur Yiannis Zafeiropoulos who owns three online stores and co-owns two physical stores, the positive ecommerce stories only apply to retailers selling expensive consumer electronics, household appliances and basic necessities like food. “It doesn’t apply to children’s clothing and skin care products, like he sells in his shops. “Our sales decreased by almost 90 percent last week when compared to the week before”, he says. Reuters has written something similar to the NRC Next. It writes about consumers who shop online for basic goods like toilet paper, detergents, rice and olive oil to be delivered to their families in Greece. According to Carrefour in Greece, the general demand for the supermarket chain’s goods had increased over the past three days.